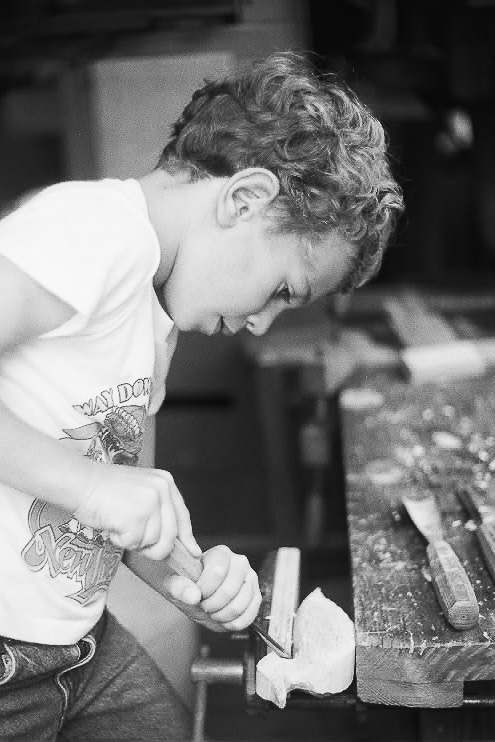 My interest in working with wood began at a very young age. Throughout my childhood my reverence and appreciation for the material was cultivated by both its abundance in my life and my father's teaching. Today, I feel a distinct connection with wood and its origins, trees and forests. That connection and my acquired and instinctive skill in working wood are the basis for my career choice and my pride in the work and happy clients we produce at Gary Weeks & Co. It has been my privilege to be involved with the creation and growth of the product line that we offer and the business that it has allowed. Our signature piece is our rocking chair. The Weeks Rocker® (my father’s original design) is the finest, most comfortable, and most beautiful wooden chair available anywhere, in my opinion and experience. My handwork goes into nearly every individual part of every piece we build, so I have a personal pride in the final quality and appearance of the furniture. We strive for perfection in every piece and do our utmost to showcase the unique beauty of each board we choose. We look for people to be involved with our company who are excited and enthusiastic about imparting and appreciating the quality we produce. We constantly strive to refine our methods and choices in materials to keep quality at the highest standard. We have a close-knit group that performs well as a team and I'd like to think it shows in our furniture and business presence. 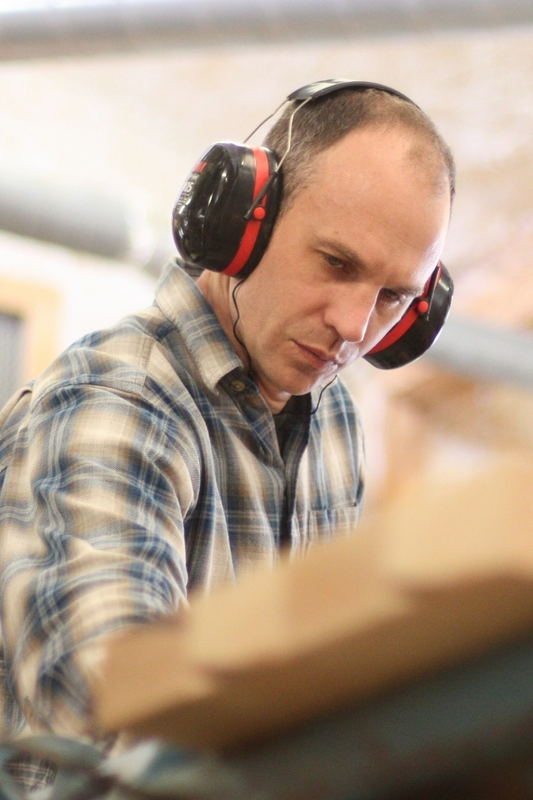 Each of our furniture makers is a formidable artist and craftsman in his/her own right. It is our goal to provide the opportunity for our people to put their unique soul and personality into their work while being a part of a unique business. I am proud to work with this team of craftsmen. Most importantly, we have an absolute commitment to satisfying our customers. Needless to say, as a member of the Weeks family, my roots are deeply entwined with the roots of the company. I grew up in Wimberley, Texas where the shop is located. My wife, Robin, and I have two daughters, Bela and Wiley. We live in a house that I designed and built up Spoke Hill from the shop. We all spend a great deal of time at the shop and enjoying our cherished Texas Hill Country. My interests beyond woodworking include fishing, sports, wilderness, rivers, paddling, designing/building, camping, traveling, music, literature and raising healthy, happy kids. We look forward to the future and appreciate your business.